For many stay-at-home parents, childcare can provide a much-needed breather or an opportunity for their child to socialise and learn. Thousands of Australian parents who don’t work get the childcare benefit (CCB) for up to 24 hours a week. But that may change, with the Federal Government considering cutting the CCB for non-working parents. Federal Childcare Minister Sussan Ley tells News Corp Australia stay-at-home mums are clogging the childcare system, making it harder for working parents to find a place for their kids. “It’s a very frustrating thing when you can’t get a place and you are a working parent and others who are not already have a place,” she says. One option being considered is to reduce the subsidies, which would force non-working parents to pay more or cut the number of days their children could go to child care. Ms Ley says there is evidence the $6.5 billion investment in early learning is not translating to more female participation in the workplace. Ms Ley says she understands that “children with stay-at-home parents (have) a right to some childcare sessions for socialisation and early learning or to give mothers a break” but there was “a strong view priority should be given to working mothers”. 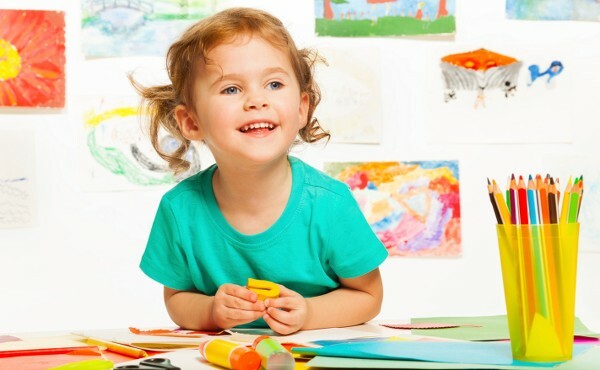 The Productivity Commission is expected to call for a simplified childcare subsidy with one payment and possibly a means-tested 50 per cent childcare rebate.